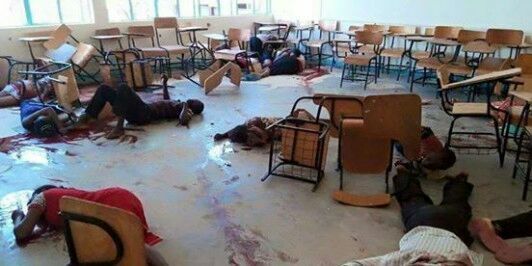 These are the bodies of christian students murdered in cold blood because of there religion by Al-shaabab Muslims terrorists. May God rest there souls in peace. This entry was posted in Sam's Blog and tagged Al-shaabab, attacks on April 3, 2015 by Sam.